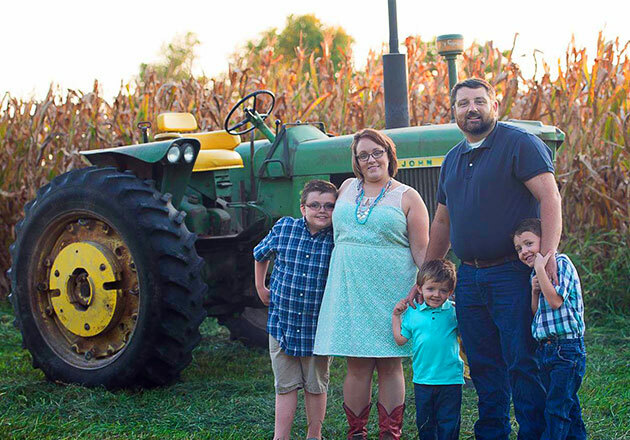 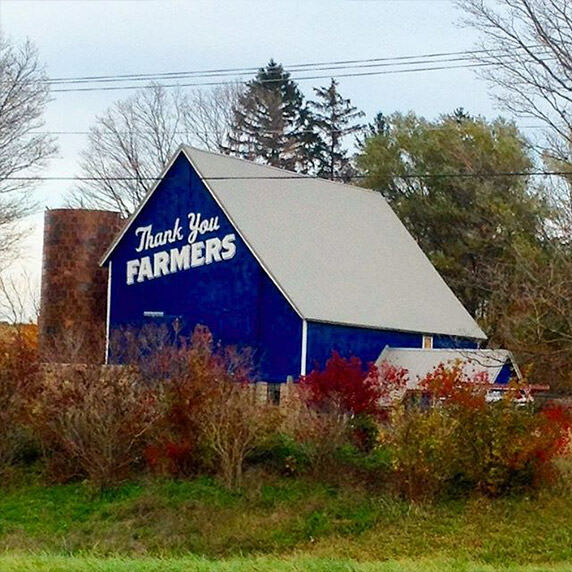 We know that we wouldn’t be where we are today without the farm families that grow and produce the delicious food we proudly serve. 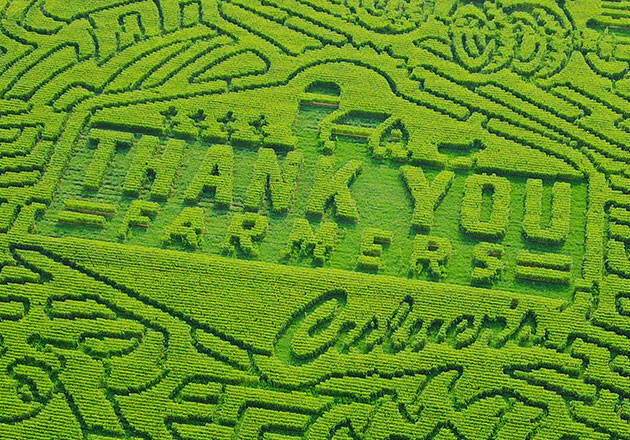 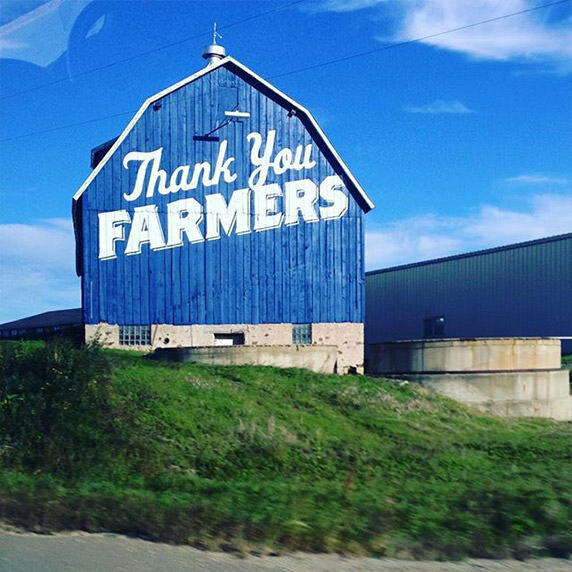 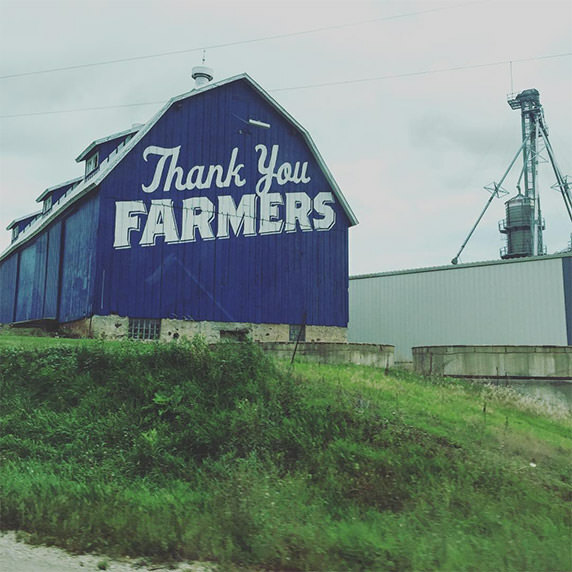 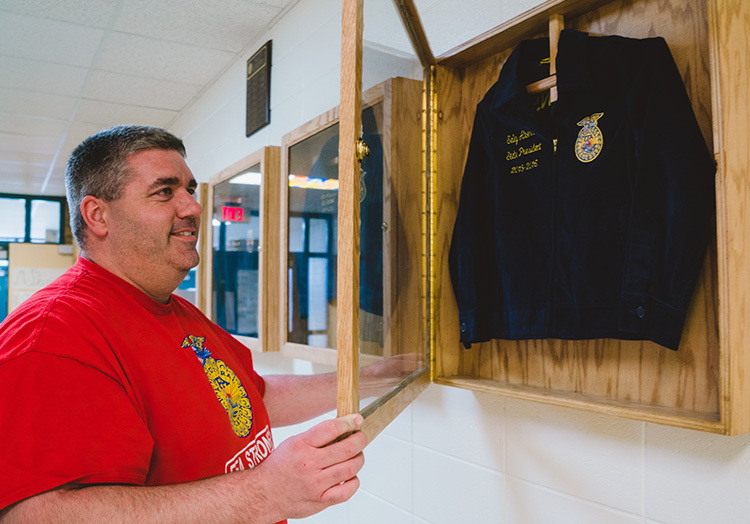 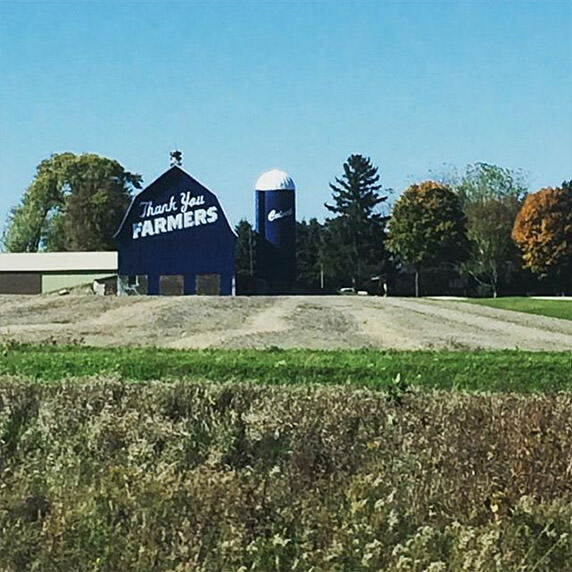 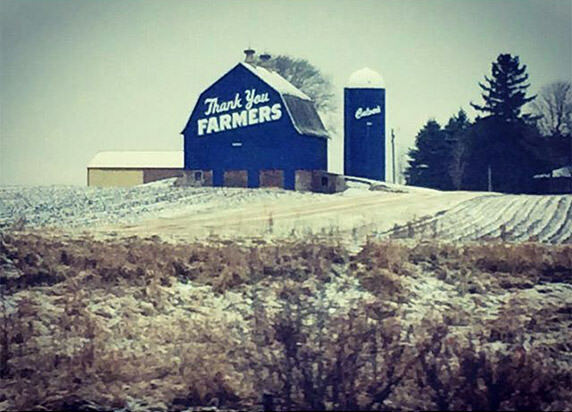 So to celebrate farmers and everything that they do, we decided to transform barns into big, blue thank you messages, as a way to show our appreciation. 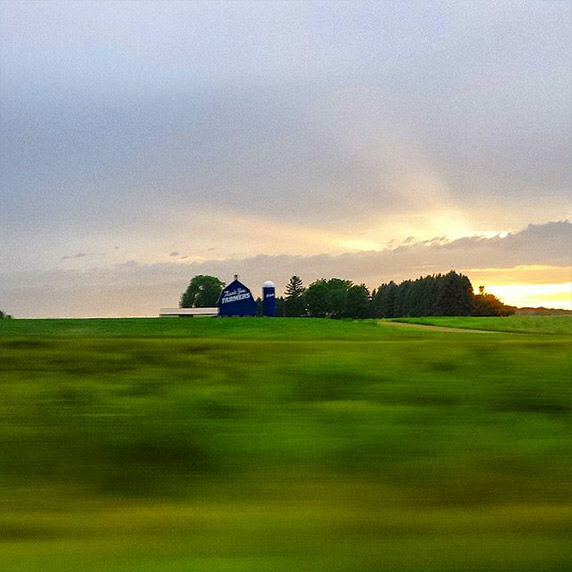 To our delight, our guests have taken to photographing our blue barns at just the right moments to create some stunning images. 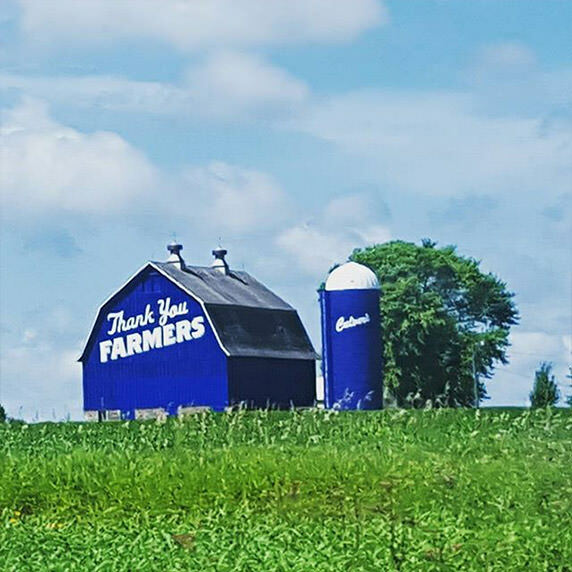 We’ve gathered just a few of our favorites to share with you here, but we’d always love to see more! 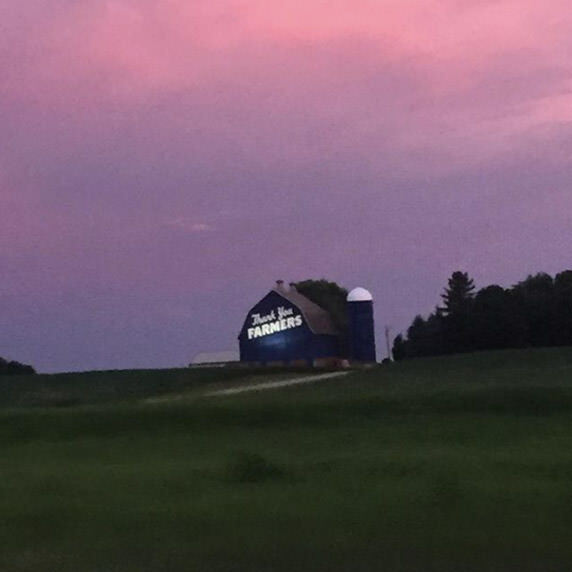 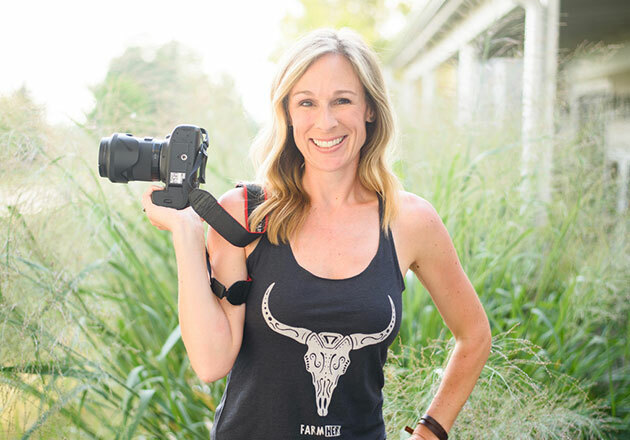 Do you have a blue barn image you’d love to share? 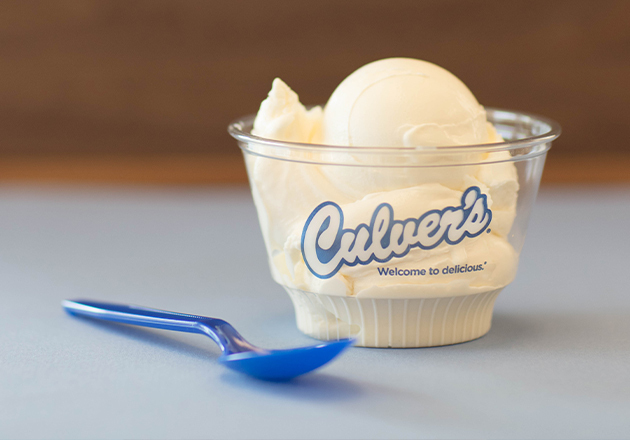 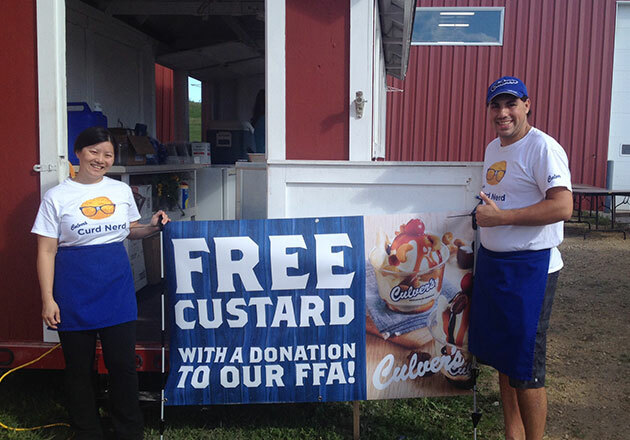 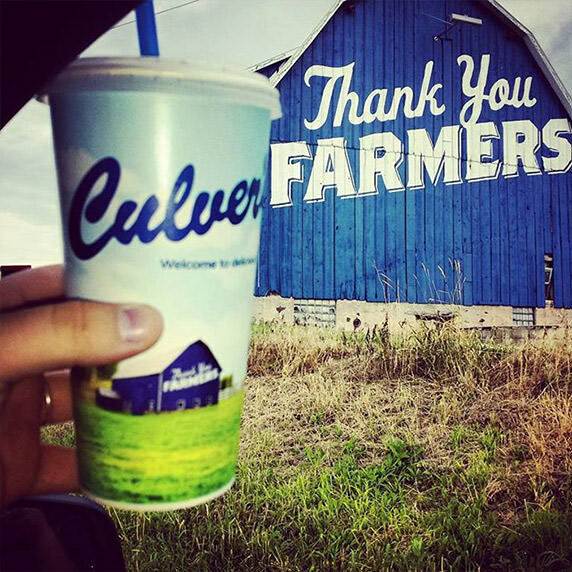 Share it with us on Facebook, Twitter or Instagram using hashtag #culvers.